It's summer time once again, the perfect time for kids to engage in activities that they can do outside school. My boy is busy this summer, actually. He's into piano and Kumon. For diabetic kids, however, summer is the best time to be part of a Juvenile Diabetes Summer Camp. In the United States, Lilly Diabetes and the American Diabetes Association help send 88 underprivileged diabetic kids to diabetes camps this year. I was sent a press release about this noteworthy advocacy and it got me thinking if there are similar diabetes camps here in the country. Fortunately, I found two. 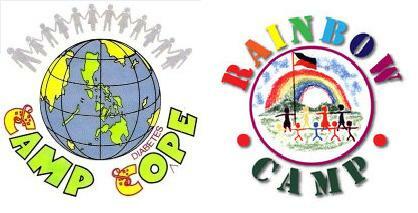 Rainbow Camp will have its annual diabetes summer camp on April 16 to 20, 2011 in Bataan. So far, that's the only information I gathered from the camp's Facebook fan page. The camp is organized by the Institute for Studies on Diabetes. 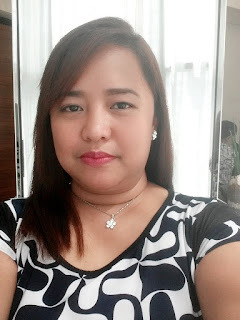 The other diabetes camp I found on the Internet is Camp COPE (Children Overcoming Diabetes Problems Everywhere) which is under the supervision of Philippine Center for Diabetes Education Foundation. According to discussion in their Facebook group page, their 2011 diabetes summer camp will be held on April 28 to May 1 in Tagaytay Haven Resort. I suggest that you contact them immediately if you are interested to join the camp. If you know of any other body that organizes diabetes summer camps here in the Philippines, kindly let me know so I can include it in my list. Let's help diabetic kids be like normal kids by teaching them ways to cope with diabetes.